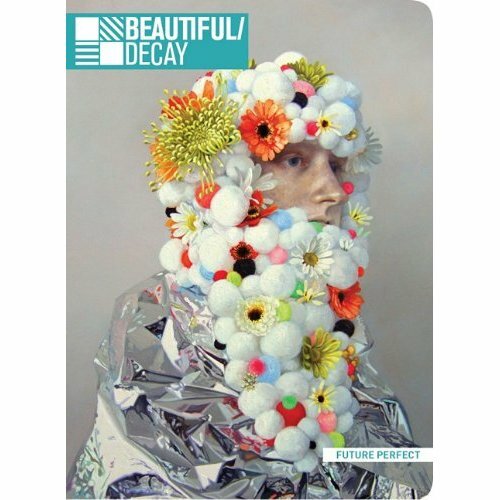 We’ve just received our copy of Beautiful/Decay‘s latest book whose theme is “Future Perfect”. Of course we like the future and are excited to have a couple of our Noetical Succession photos included in the book. Tagged magazine, prints, Publications. Bookmark the permalink.